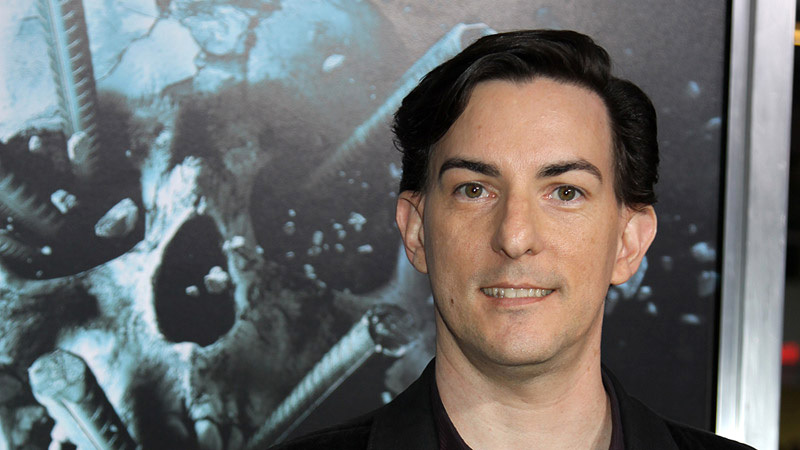 Eric Heisserer is a screenwriter you want to follow. He is known for “The Thing” (2011), “Final Destination 5” (2011), “A Nightmare on Elm Street” (2010), and “Hours,” (2013) his directorial debut, starring Paul Walker. You will see his work this year in “Lights Out,” a supernatural horror film directed by David F. Sandberg; and “Arrival,” a sci-fi thriller directed by Denis Villeneuve. 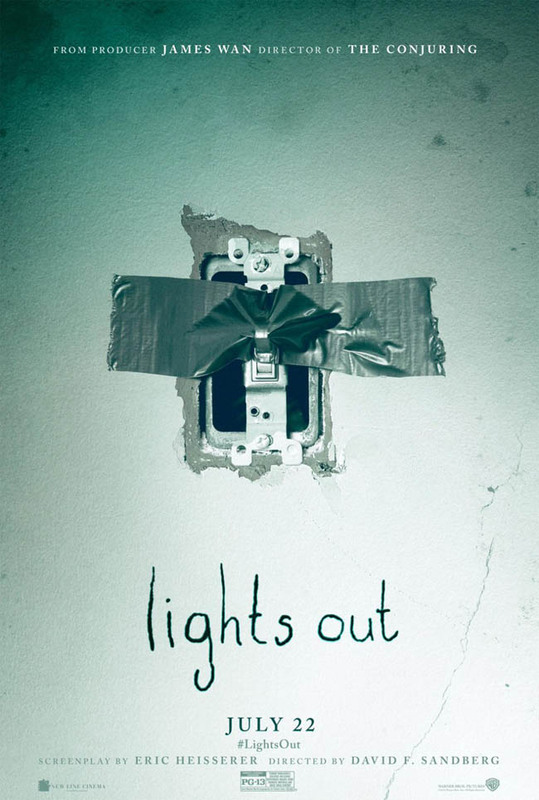 “Lights Out” is in theaters starting July 22, 2016 (USA). “Arrival” will open wide on November 11, 2016. In this interview, we chat about storytelling and we begin with “The Dionaea House,” an online project that launched Eric’s professional screenwriting career with its sale to Warner Bros. in 2005. 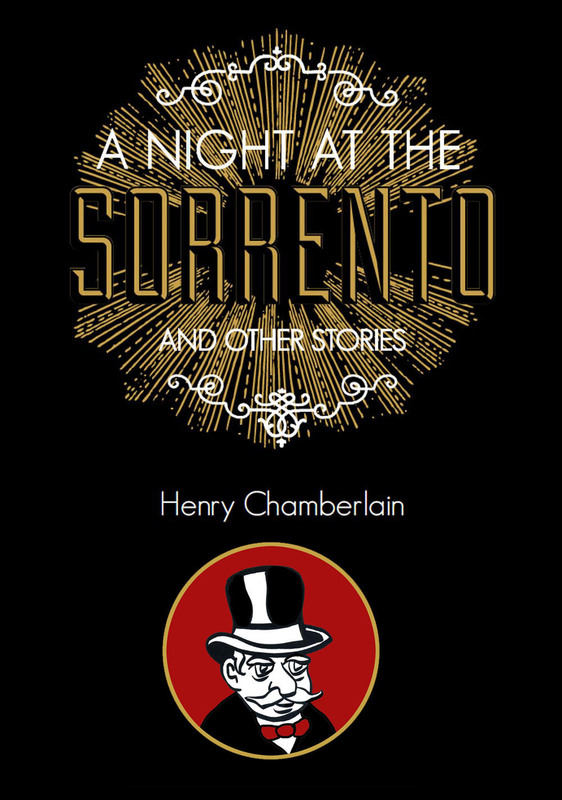 HENRY CHAMBERLAIN: Eric, I wanted to ask you about “The Dionaea House” as that was what kicked off your career. It would be great if you could share with us some of the process that led to that. ERIC HEISSERER: Sure, that was back in 2004. I had just moved to Los Angeles. I had moved out here because I had managed to get a screenplay of mine optioned and that got me enough cash to sort of get a foothold out here in the city. But I really didn’t know many people here and, a few months after making the move, that project crumbled. So, I was already hemorrhaging money. And one thing I had to do, as a writer, was to find something else to work on. I also tried to avoid the trap that too many writers can fall into. You can easily become a hermit. So, I went to a friend’s house in the Valley. He was holding a party at the time. And I got lost in the grid of homes out there. As I passed one block, I looked over and I saw a house that looked exactly like the one in Houston that I used to drive by on my trek to work every day. And that stuck with me. I was like, “That’s the same elevation. It even looks like the same roof damage. That’s really bizarre.” So, I did a triple take. It was a couple of weeks later, I was dealing with insomnia, and I stayed up and watched a feature on the Discovery Channel on carnivorous plants, particularly, Dionaea muscipula, or the Venus Flytrap. The narrator spoke about how all these identical mouths were disguised as shelter for insects. Those two ideas collied in my brain: What if we’re the insects? These aren’t houses anymore but portals to something terrifying. I am a big fan of Lovecraftian horror, something less conventional. This isn’t demons and angels. It’s a different kind of horror. Were you influenced by “House of Leaves”? I had been turned on to that after I wrote the story. Similar influence is there as we’re operating in the same garden. There’s a passing resemblance there. I definitely recommend Mark Z. Danielewski’s book to anyone. I want to focus a bit on “Hours.” But what led from “The Dionaea House” was huge: writing for “A Nightmare on Elm Street,” “The Thing,” and “Final Destination 5,” that alone must have been a wild ride. It was wild, and interesting, for sure. Those were my early days working in the studio system. After having written thirteen feature screenplays, it was, “The War Horrors,” that stuck with everyone and got me work faster than anything else. You learn early on that, as a writer, you can be hired on as an architect or only as a construction worker. You need to earn your wings. It wasn’t until I got to work on “Final Destination 5” that I got to flex my own muscles and explore some of my own ideas. It was a confidence level building up that allowed some of those ideas to be seen all the way to the end. And then you need to overcome only being offered certain projects. I grew up in an age when you were not monogamous to just one genre. We had just mentioned earlier “The Thing.” Well, the writer of the John Carpenter film, from 1982, Bill Lancaster, was the same writer for “The Bad News Bears.” So, you can jump around a lot of genres. I am built that way. I am wired for a lot of different genres. And, to show that, I wrote and directed “Hours,” starring Paul Walker. I see “Hours” as having a Richard Matheson vibe to it: the man versus environment theme. “Hours” has elements of horror without being outright horror. It fits right in with what you’re saying as Matheson always maintained he was, above of, a writer, beyond genre. Exactly! I loved reading Richard Matheson growing up. I devoured all his “Twilight Zone” stories. I believe that “Hours” is a movie that will be revisited by viewers again and again. It’s a beautiful film. I think about those writers who resist labels. 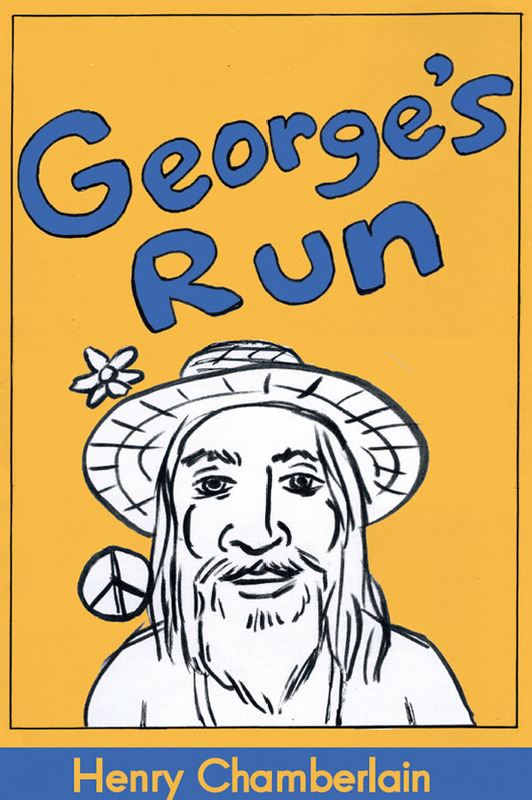 One cult favorite writer that I admire is Dennis Etchison. He writes great horror which defies labeling. Are there any writers you might like to share with us that inspire you? Well, there are a number of writers and genres that I enjoy. I started with science fiction: Asimov, Heinlein, and definitely Bradbury. What surprised me most is how the most emotionally affecting stories by these authors were not specifically science fiction. 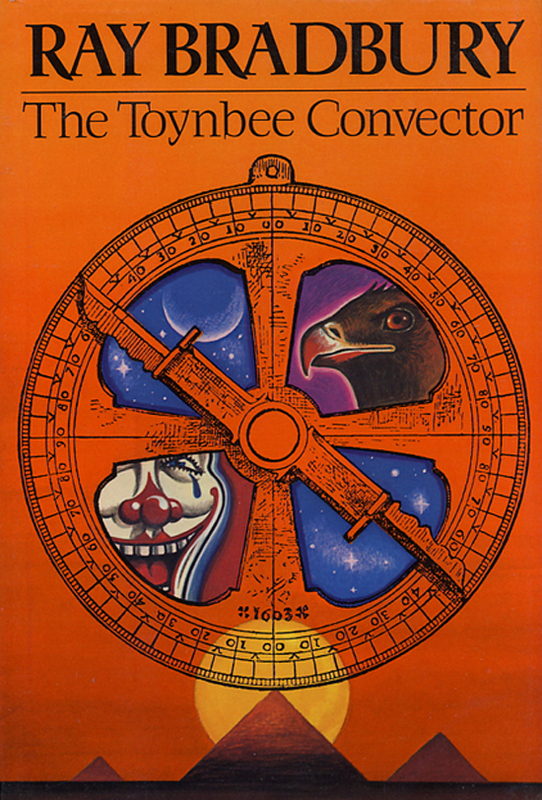 There’s a Bradbury story, “The Toynbee Convector,” which is basically a scene about a dissolving marriage. And, once you realize that relationship is over, it is heartbreaking. I found myself sobbing at the end of it. And that helped me to realize that someone with a great vivid imagination, who can create stories about A.I. and spaceships, never lost sight that the key component to a story is to find that emotional connection. You do a lot of writing for comics. 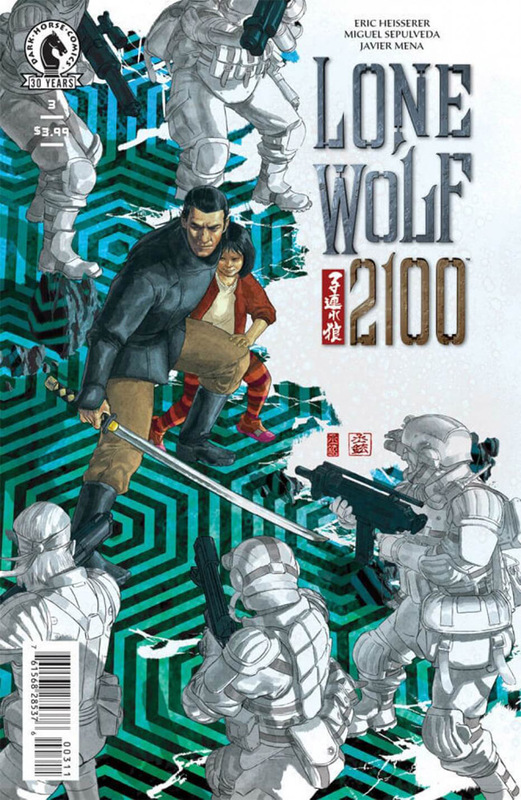 For example, Lone Wolf 2100: Chase The Setting Sun, with Dark Horse Comics. Yes! The collected trade comes out in September. I am really proud of that one. 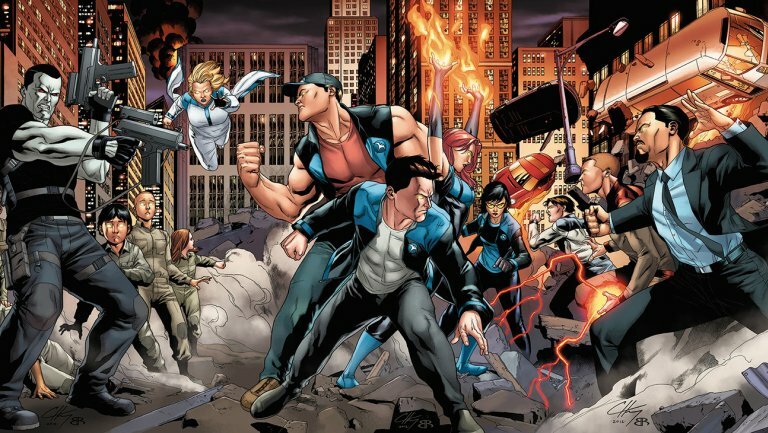 What can you tell us about your working with Valiant Comics on Bloodshot and Harbinger? You got to work on the scripts for the upcoming movies from Sony. I got introduced to Valiant Comics through the movie adaptations for Bloodshot and Harbinger at Sony. I became enamored with the character of Faith. I brought in some ideas of what could be done with the character and that has led to a new project that fans can look forward to in 2017. With “Lights Out” coming out very soon, July 22nd, what can you tell us about getting to work on that? It was a real joy. It began as a short by Swedish filmmaker David Sandberg. He had some really great ideas on how to take that two and half minute film and turn it into a feature length movie. Everyone involved wanted to see him direct. This would be his first film at that scale, and his first American feature film. I knew that, with me, he would need a producer in his pocket. He would need, let’s say, a linebacker to absorb some of the stress that comes with that kind of project. I wanted to be there for him: not only write the script but be there for preproduction, be there onsite every day. What can you tell us about “Arrival”? 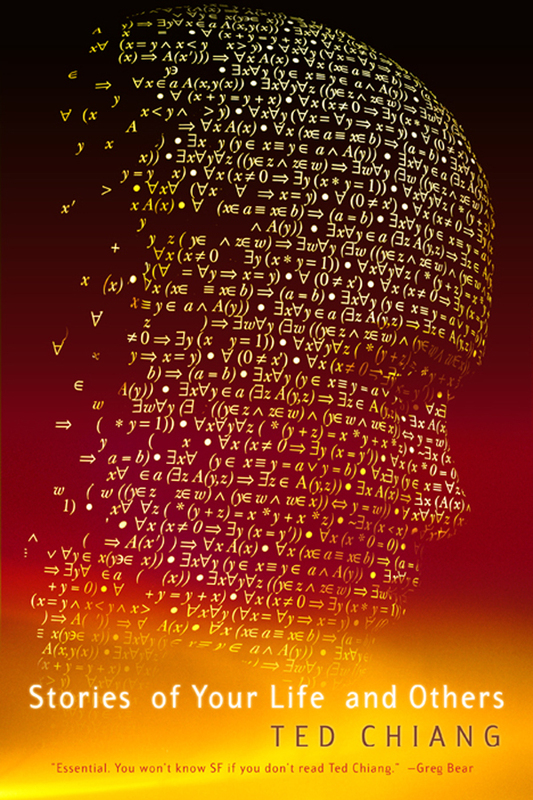 You wrote the screenplay that is based on a beloved short story by Ted Chiang. And the movie is directed by one of the great directors, Denis Villeneuve. That must be very exciting. That comes out November 11th. Yes, November 11th! I am very excited. That has been a dream project for me. I’ve been working on that for more than six years. That’s the closest to my own writing that you’ll see on screen with the exception of “Hours,” which I directed. You have what seems like an endless list of projects that you’re working on. There’s “Bird Box” at Universal. There’s “Understand” at Fox. How do you plan your day? Do you clear the table and just focus on one thing for a while or do you find yourself going back and forth? I need more than one project to work on. That’s how things operate. I can get very passionate about something for a week or two. And then it starts to just feel like work. I’ll have all these interesting ideas for something else. Eventually, I’ll shift back to what I was working on. I’ve been creating exercises for myself: dealing with writer’s block, creating dialogue, scenecraft. I’d been sharing those with my Twitter followers. It got to the point where I collected them into a book. I hope it proves to be helpful and fun for readers. We look forward to “Lights Out” and “Arrival.” And all the other good things down the road. You and me both, Henry! 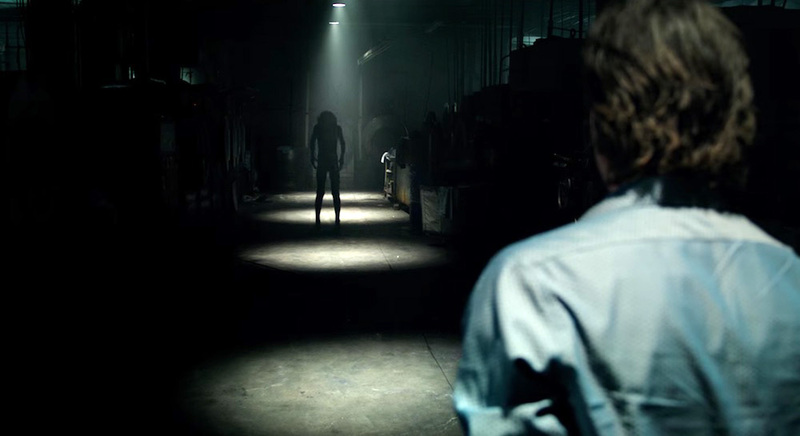 “Lights Out” is in theaters starting July 22, 2016 (USA). This is a story about what is and isn’t real when the lights go out. For more details, visit the official LIGHTS OUT website right here. Glad you liked the interview! I enjoyed this interview. 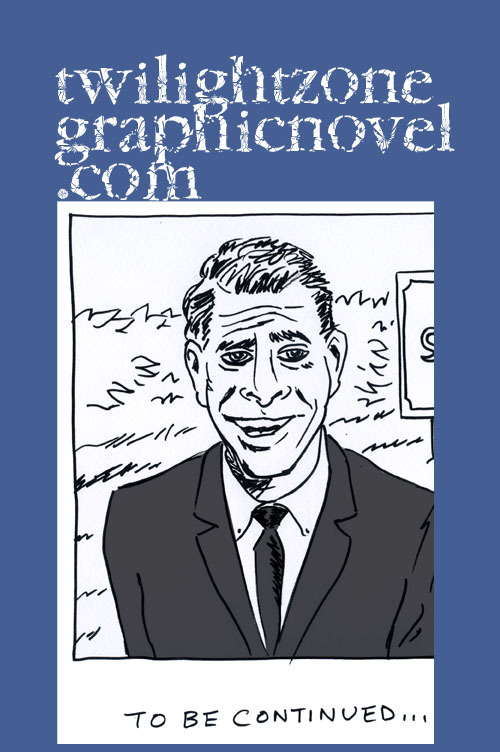 I’ve recently ‘discovered’ Ray Bradbury and will now read The Toynbee Convector. My new favorite book on writing is Bradbury’s The Zen in the Art of Writing. It’s brilliant! Thank you for your comments. Ray Bradbury is an excellent writer and source for inspiration. Great interview. It’s wonderful to hear where it all comes from. It was nice getting to explore the process with Eric. And it leaves me looking forward to all the projects he’s attached to. I think the very same thing on that one, Christy. 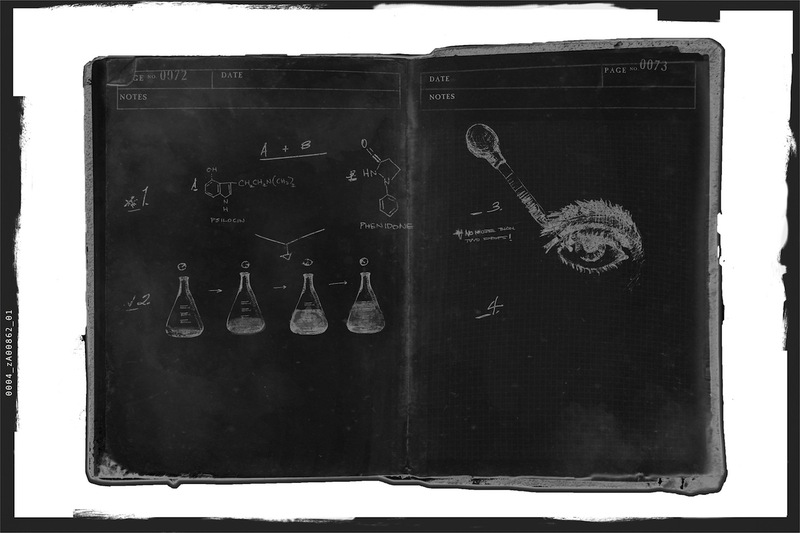 He should be honored by all the research you did! Thank you, Daal. I really admire what Eric has done with his career. Hope to chat with him again in the future. Very interesting career.